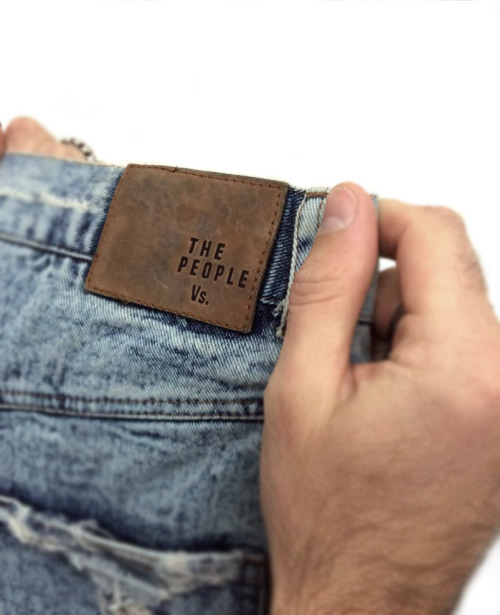 TPVS Denim. Using denim sourced from the best mills around the world. Trims such as cow leather debossed detailing, YKK hardware, nickel tacks and rivets, and laundered and distressed by hand. Each style in the denim range is unique and expertly crafted for the serious denim lover.